This lovely babydoll dress is the perfect outfit for lounging around the house on your holidays or sleeping in on a day off. 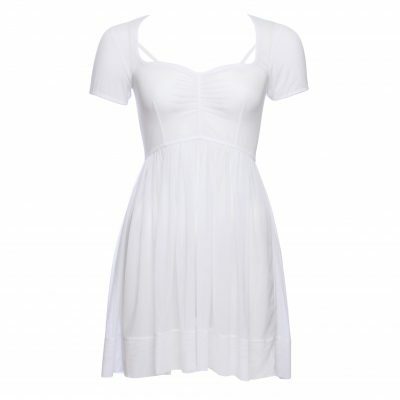 The dress has a very deep decollete with small but effective strap detailing on the corners. 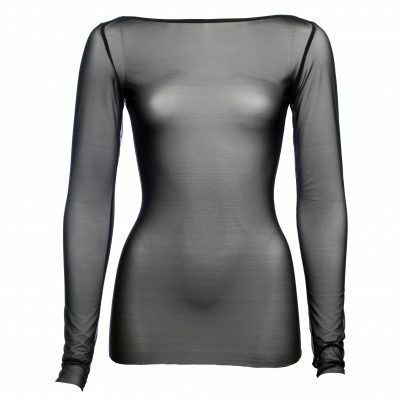 The gathered front shows off your bust while the high waist line prolongs your gorgeous legs. 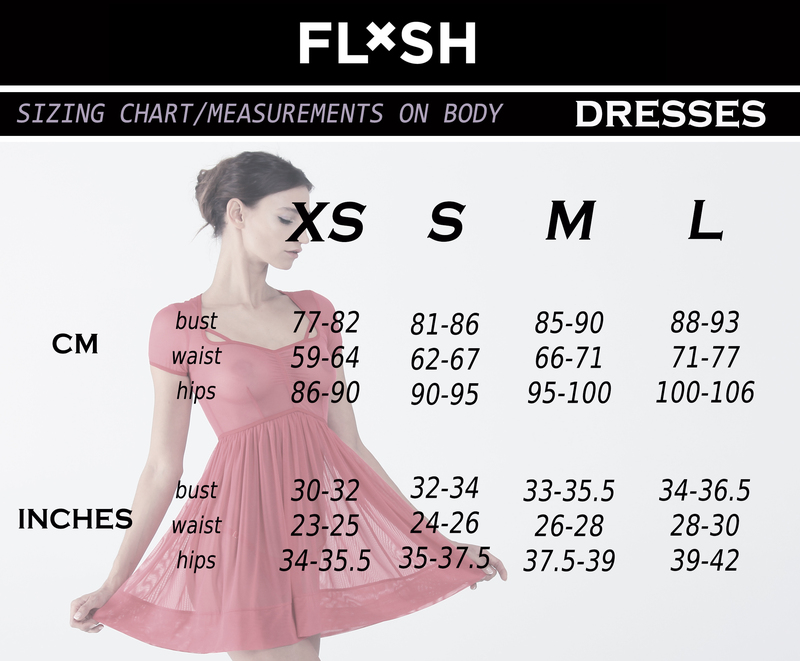 Please refer to our sizing chart to determine the right size for you. If you are between two sizes, choose the one that is closer to your top measurements.